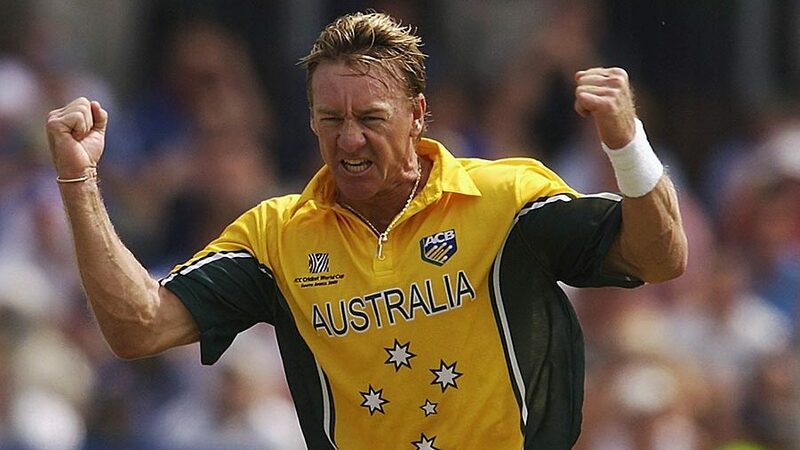 Andy Bichel, Julia Price and Greg Matthews headline a list of seven former Australian players announced to tour Ararat for the Australian Cricketers’ Association (ACA) Masters tour. The squad so far boasts talent whose Australian careers spanned across four decades. Andy Bichel played 86 internationals for Australia over a seven-year period. He took 58 wickets in 19 tests for Australia and was a valued member of the ODI team. Bichel was a star during Australia’s 2003 World Cup winning campaign, finishing the tournament with 16 wickets at 12.31. A legend of the game, Julia Price played over 90 games as a wicket-keeper batter for Australia for the best part of a decade. She was also a member of Australia’s World Cup winning campaign in 1997, also finishing as runner up in 2000. Greg Matthews is one of the great characters of the game and one of Australia’s greatest-ever off spinners. ‘Mo’ claimed 118 wickets for his country and is the ACA Masters’ all-time leading wicket taker. Also dangerous with bat in hand, Matthews averaged an impressive 41.08 at Test level. More player announcements will be made in the coming weeks. The tour will also include in2CRICKET coaching clinics, community visits from the players and a sportsman’s function the night before the game. Prior to the game, there will be a Grampians Cricket Association All-Abilities curtain raiser commencing at 4.30pm.